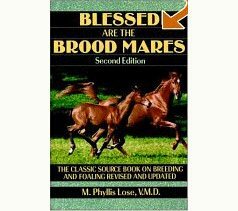 A classic source book on breeding and foaling including the latest information on drugs, medications, immunizations and an all-new chapter on difficult births. 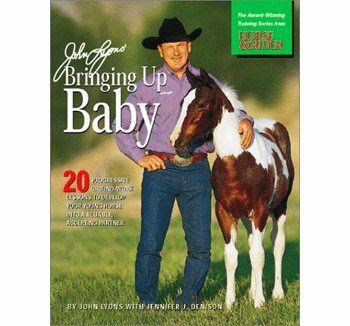 DVD – Sacking Out vs. Desensitizing – Making the round pen a safe and stress-free environment for your foal. 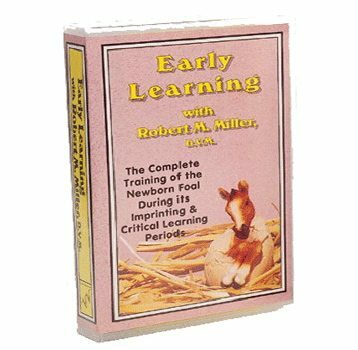 Preparing your foal to accept the halter and bridle and Teaching your foal to yield to pressure from the halter and bridle. 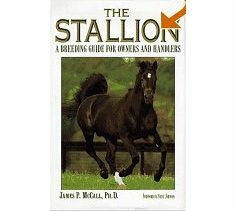 Step by step guide to prepare your foal for the farrier. Safe trailer loading and transporting of your foal. 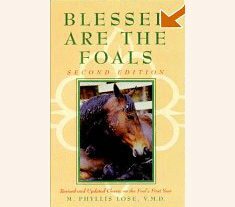 Book A book about mules and other equine hybrids such as hinneys and zebra crosses. 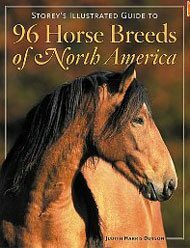 This wonderful book also contains information of how to choose, breed, and use mules. 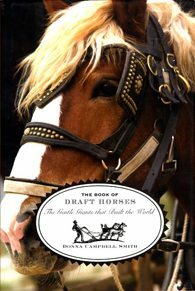 HC book This book is all about the wonderful heavy horse breeds including Clydesdales, Percherons and Belgians. 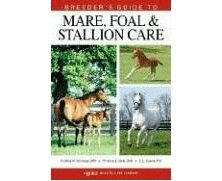 SC Book 228 pages – A complete breeding guide for stallion owner’s. The definitive source by renowned author James McCall.